Heroine of Columbine High – What’s your Christian Witness worth? What’s your Christian witness worth? Rachel said, “I am not going to apologize for speaking the Name of Jesus, I am not going to justify my faith to them, and I am not going to hide the light that God has put in me. If I have to sacrifice everything… I will.” Did she mean it? Thank you Ben for sharing this account. It bring tears to my eyes, not only to know the details of this tragedy but also to know of her faith and conviction. 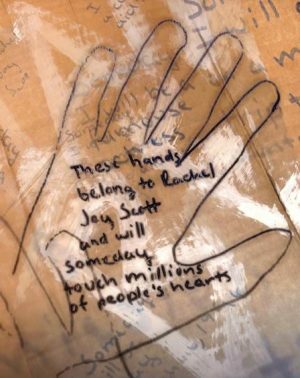 For such a young person to have this strength and courage fills me with hope. 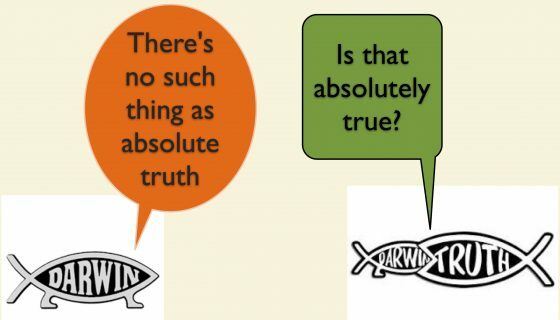 Can Atheists Handle the Truth about Truth? Find Out. 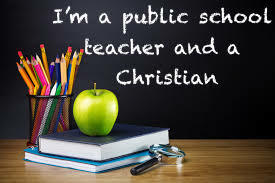 Can A Christian Teacher Survive and Thrive in the Public School System?